Their divorce rumours have been running rampant, but this latest development might change that. Jay Z is said to have hinted on stage on Friday night that his wife Beyoncé is pregnant with the couple's second child - a potential sibling for their two-year-old daughter Blue Ivy. Remember when TBW reported this? The rap mogul, 44, reportedly changed some of his lyrics to include the words 'cause she pregnant with another one' during their first of two Paris shows, according to Radar. 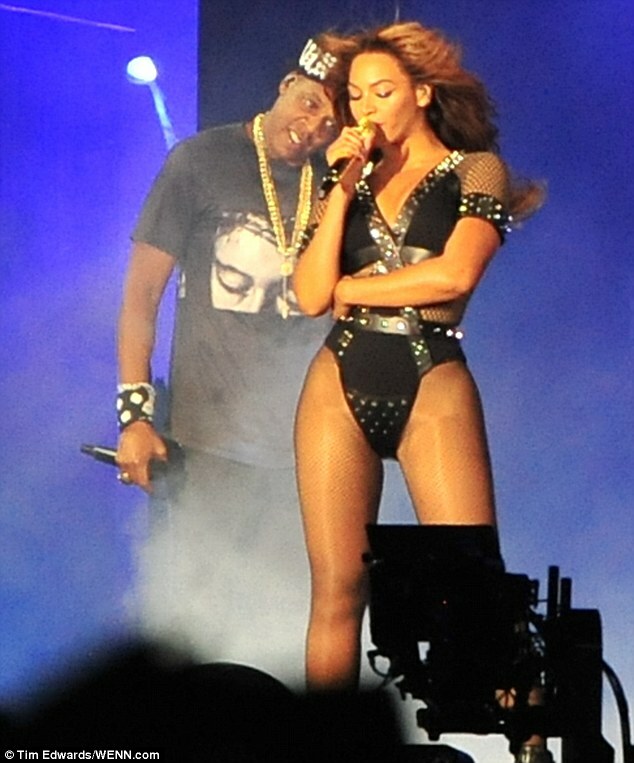 The power couple are currently on the European leg of their On The Run tour together, and this weekend sees them hit the French city of love. It was during their rendition of the track Beach Is Better that Jay is said to have messed with the lyrics to hit the audience with the surprise announcement. There are no reports of any response or reaction from Queen Bey, 33, who was of course a part of the show. The couple - who have been married for six years - already have one daughter, two-year-old Blue Ivy, who was born in January of 2012. If any such pregnancy is truly underway, it flies in the face of recent rumours that Beyoncé and Jay Z's marriage is on the rocks and moving towards a divorce. 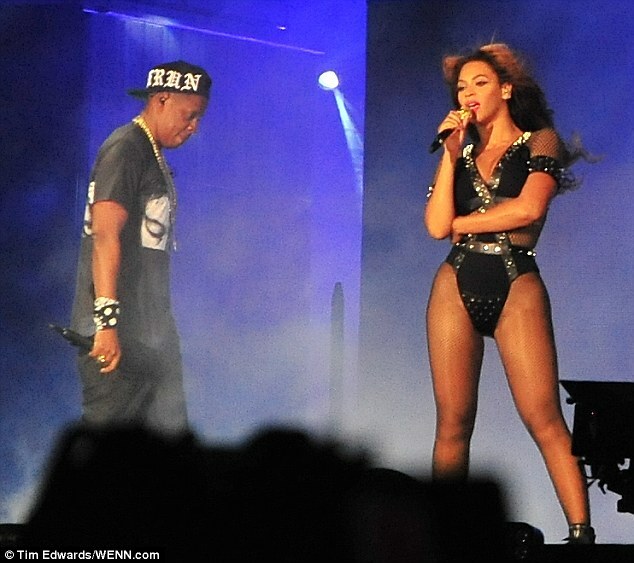 Back in August, UsWeekly reported that the Carters would split soon after their Paris concert dates and end things amicably.